One of the first things you will notice about Miami is its quirky art deco architecture that will take you back in time to the twenties. 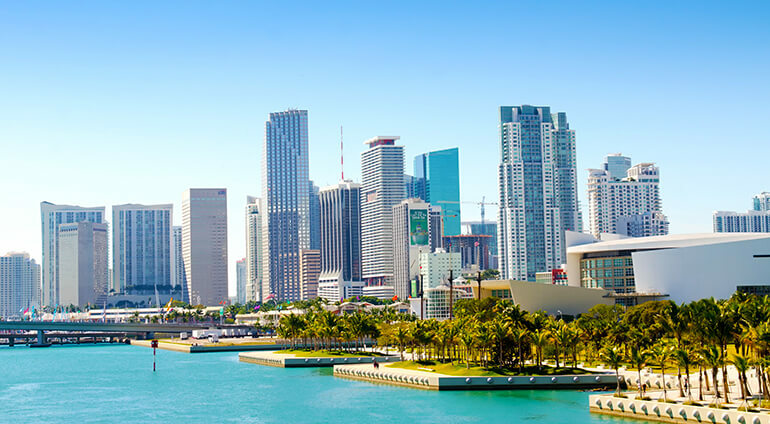 Miami is a very cultural city - it’s creative and artistic and there are plenty of art galleries and museums to uncover. Those looking for a lively night out will have the time of their life in Miami. It has a big party scene and is known to attract lots of celebrities. Families will also enjoy the beaches and activities that Miami has to offer. This addictive city will constantly surprise you and provide you with an unforgettable holiday.